Khumo Shongwe has academic qualifications in Journalism from Rhodes University, B.Sc. (MED) Hons (Psych) from Medunsa and a M.Sc. (Clin Psych) from Medunsa and an Executive Masters in Consulting and Coaching for Change (CCC from HEC Paris and Oxford University). She has over 15 years’ experience in the Mining Industry within various Human Resource related roles and has worked in a wide variety of capacities including, Transformation, HR consulting, HR Strategic Planning, BEE and related community empowerment, HR Turn-around projects, Communications, Sustainable development, Shared Services applications, and roll outs of Information Technology systems. She is currently an independent consultant doing advisory work, Executive Coach, a Part time faculty member of Business schools, is involved in Education Development and sits on some Boards as an independent non-executive director. 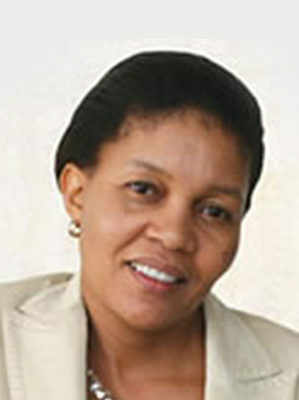 Until January 2013 she was the Executive Director: People and Sustainability for Royal Bafokeng Holdings. Prior to joining RBH in February 2007, Khumo was the Vice President, Human Capital of Lonmin Plc, South African operations. Khumo was a member of the Executive as well as the Chief Executive Forum of Lonmin. Prior to joining Lonmin Khumo was the Head of Transformation and Sustainability at De Beers Consolidated Mines and a member of that company’s Executive Committee. Khumo has also worked for Anglo American Platinum Corporation as the Group HR planning Consultant and has occupied senior HR roles with Transnet (Spoornet & South African Airways) and Goldfields of South Africa. She delivers limited clinical psychology services in her spare time as part of her community work. Khumo is a passionate leadership development champion, and has interests in coaching, leadership and Human Capital development. Her other HR passions are succession planning. 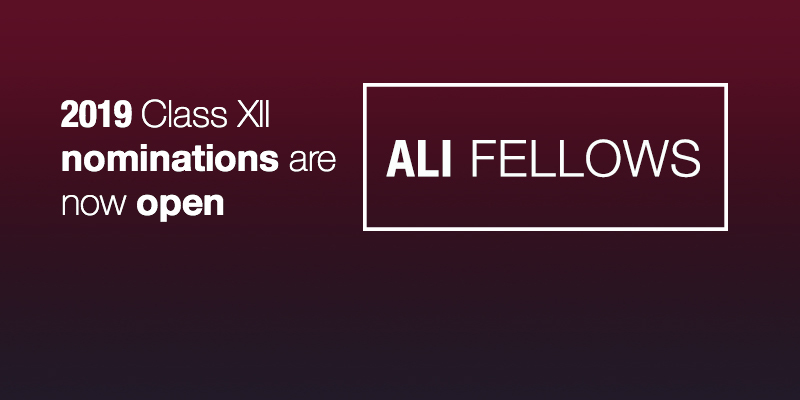 She is an alumnus of the University of Cambridge Programme for Sustainability Leadership. Khumo has sat on a number of boards including RBH, Astrapak, MB Technologies, Fraser Alexander, MTech industrials, Vodacom, Impala Platinum among others. She is the Chairman of the board of Lebone II College, a school of excellence in the Phokeng, Rustenburg. She sits on the boards of NBI and OMNIA holdings. She also sits on the Board of African Leadership Academy and chairs the Board of Lebone II School of excellence. She is a Fellow of the third class of the Africa Leadership Initiative-South Africa and a member of the Aspen Global Leadership Network.